As we enter the new summer season, we will start seeing new faces on the pool deck. Please make sure to say hi, and work with our new coaches, as they impart their wisdom on your children. Attendance is not required, and each night will provide the same info, so coming to one night is enough. The meetings will take place in the wet classroom, behind the diving boards. 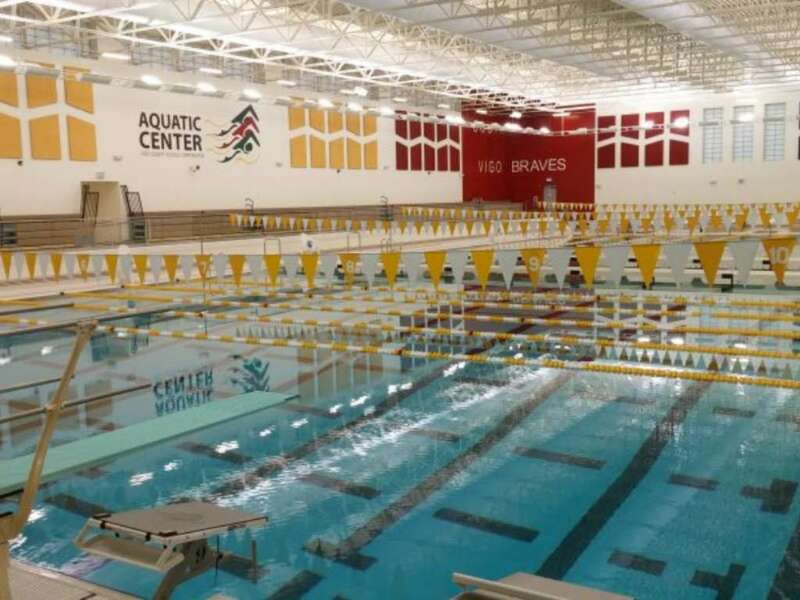 Our team swim shop, Making Waves (out of Indianapolis), will be coming to our pool on Saturday, April 27. They will arrive at 8:00am, and be ready for customers about 8:15am. They will have suits, caps, goggles, kickboards, fins, hand paddles, snorkels, wet bags, warmups, parkas and more. This is the best time to get your equipment for the season, and almost all of it will go home with you that same day. The Pike Spring Invitational is happening May 12-14, at Pike High School. We will send an entry early next week, and a final entry after the deadline on April 19th. You may have tried to sign up earlier this morning, but could not. The entry has been updated to allow you to sign up.